This was a great meal. Like I said in many previous posts what makes up a great meal is going to be different for you. 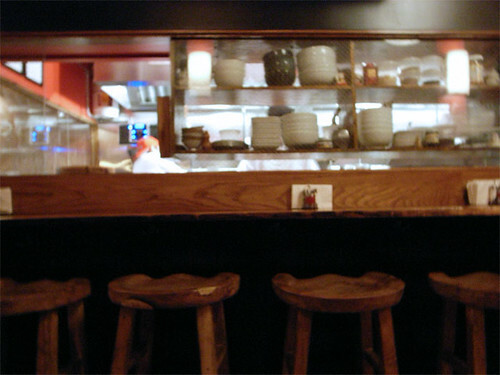 Zuzu Ramen is one of those places where they’re going to make you spend $14 on a bowl of ramen. $14!! On ramen!!! And it wasn’t even amazing ramen, it was only okay. But I am glad that it is there. We need more ramen shops in Brooklyn! So if the ramen was only okay, why did I think it was a great meal? That whole day I was craving for some Japanese curry but I rarely go into the city during weekends and heck I’m not going to go into the city just for curry. 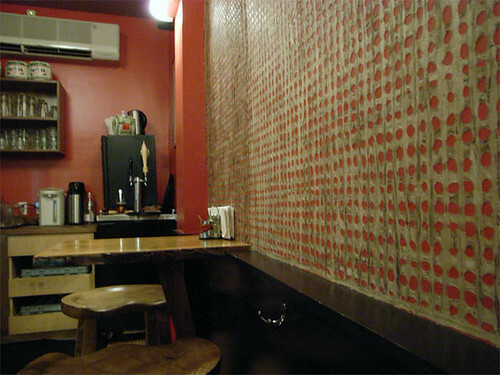 Then after a drink fest at Draft Barn with Mr.Matt, I had my mind set on grabbing dinner at Zuzu. It was a chilly night and at that moment I wanted ramen. I walked into a near empty place and grabbed a seat along the wall. 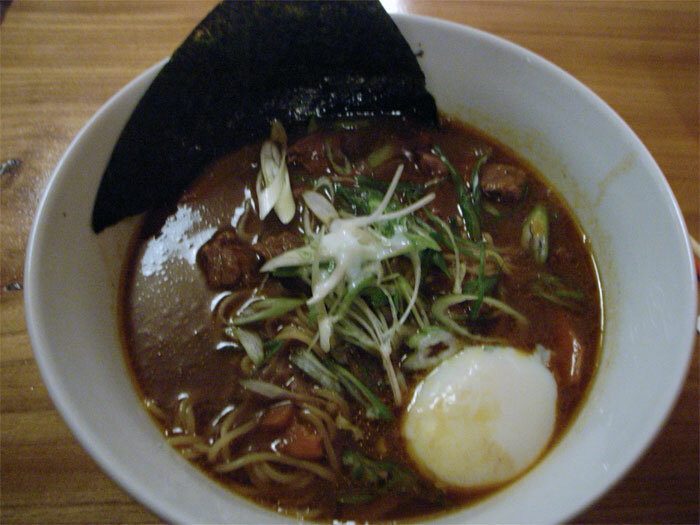 I looked through the menu and saw a curry ramen, hello! I was able to satisfy 2 cravings in 1 night with 1 meal. I think that was pretty great. Also the place was kinda quiet and cozy which was what I needed after few hours at the Draft Barn.